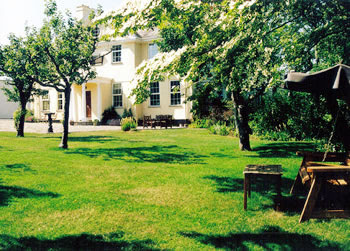 Derek and Gill Reynolds recently stayed at Exmoor House B&B overlooking Porlock Bay in Devon. They highly recommended this establishment, run by long time Willesden club members Ann and Ian Piper. What a beautiful place, something I could do with at the moment to unwind. There seems to be so many Bed and breakfast Exmoor to choose from and me and my husband are looking to get away from a few days this side of Christmas if we can, to take some time out.